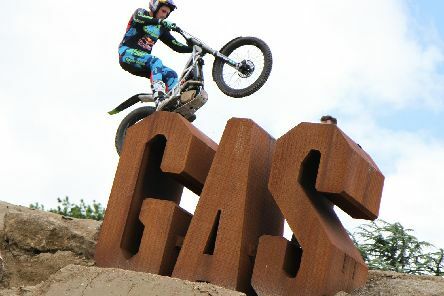 The Goodwood Festival of Speed will once again play host to some of the best riders from the worlds of freestyle motocross, BMX, mountain biking and trials, when the GAS (Goodwood Action Sports) displays kick into gear. 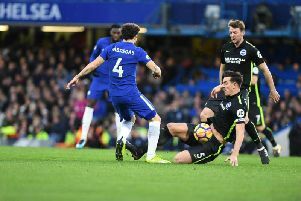 Chelsea manager Antonio Conte has praised his team for the way they played against Brighton on Boxing Day. 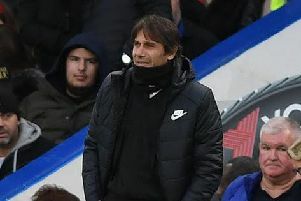 After being frustrated by a resolute Brighton side in the opening 45 minutes, Eden Hazard lead the way as Chelsea moved through the gears and blew the visitors away.